Please be aware that going in and end up disappointed. You have no meat and bonemeal in animal feed. I think it has proven its effectiveness. 1 boar also early I think to ban. Grass is the forage without agrochemicals and chemical fertilizers. 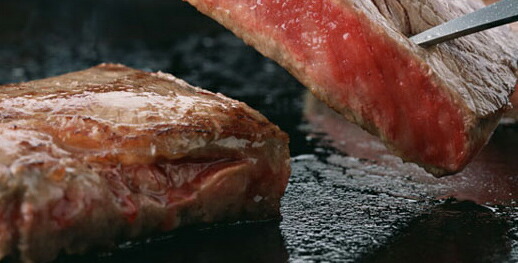 Is the tender meat of an intact early young calves. Beef aging is important is. Do not feel that became unwell after one day. In love, I was eating before. In poor health since a while ahead. It is appreciated if you put even to the corner of the head. Put a little in my sauce, you want to carry. Also I will be eaten, really thanks. Is the internal flesh (diaphragm). 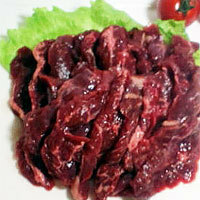 It is soft, with only salt and pepper very tasty meat. Separate cool flight fee is required.